A liege waffle is from the Wallonia region of Eastern Belgium and is the most common waffle in Belgium. Our liege mix features chunks of imported pearl sugar that caramelize and combine with our mix to give you a dense, chewy and delicious Liege Waffle experience that is different from an American waffle. Different from pouring a standard waffle mix, you will form a dough with our mix that can be cooked on our cast iron liege waffle iron and topped with your choice of toppings. 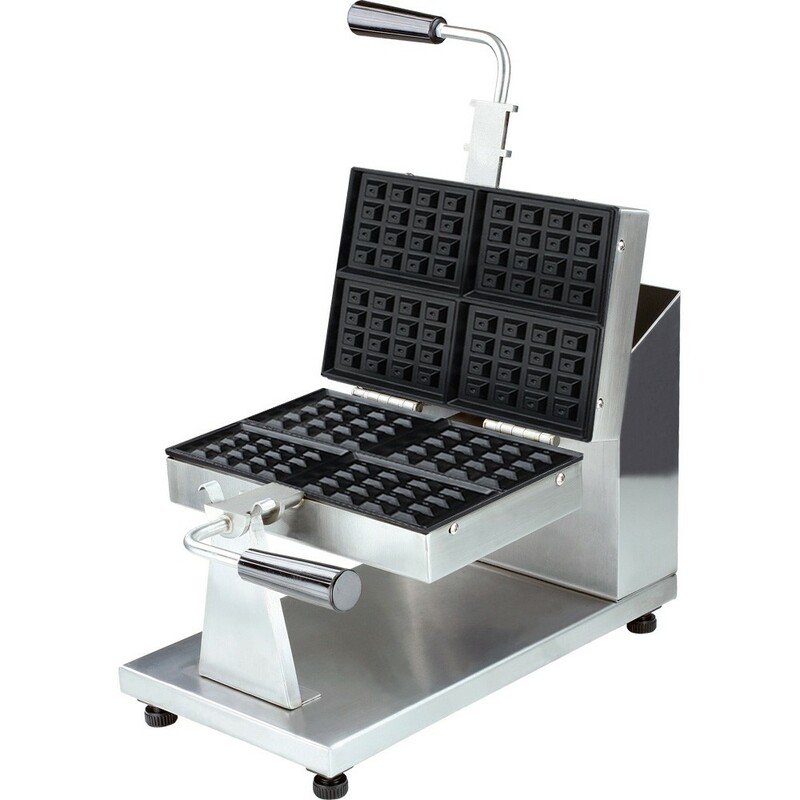 Our cast iron liege waffle iron is extremely heavy duty and is designed specifically for cooking liege waffles.